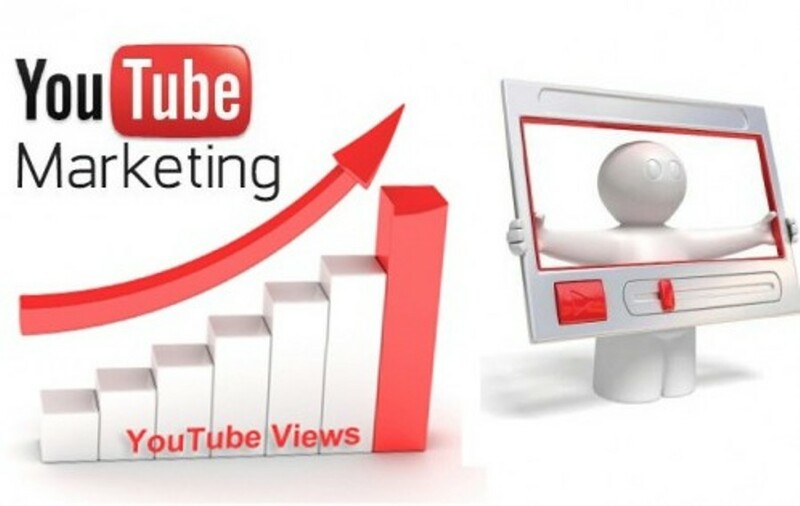 YouTube marketing is an online marketing technique which is commonly used by e-commerce business owners. It depends a lot on video marketing. Video marketing has caught people by storm. After google Youtube is the most commonly used search engine. It is estimated that more than 28% of all searches are done on youtube. Youtube is a subsidiary of Google. This makes it popular amongst both video marketers and e-commerce businesses. YouTube has given the rise of marketing influencers. Marketing influencers are YouTube stars who have a large following. Therefore they turn the number of followers into dedicated customers. E-commerce customers often follow this influencer and reach out to them for marketing campaigns. Marketing campaigns help in the sense that these e-commerce customers are able to trust the YouTube marketing influencers. The best way to attract large amounts of YouTube users is to use Marketing Influencers. YouTube Marketing influencers depend a lot on revenue generated from e-commerce businesses. E-commerce businesses pay the YouTube marketers for them to advertise their brand or e-commerce product. Most YouTube influencers include a short promotional video at the end of their youtube videos. The best way to find YouTube Marketing influencers is to go to fame bit. Famebit is a youtube influencer marketing platform where business owners can contact youtube influencers. This is where pricing, and the niche keyword you need to market. The influencer marketing site is the best for e-commerce business owners. If you aspire to build your e-commerce brand them Fame bit is the best. You also need to know how to select the best influencers for your e-commerce marketing campaign. This will come handy as Youtube marketing is very influential. Do not choose Youtube Marketers based on the number of subscribers but the number of views.